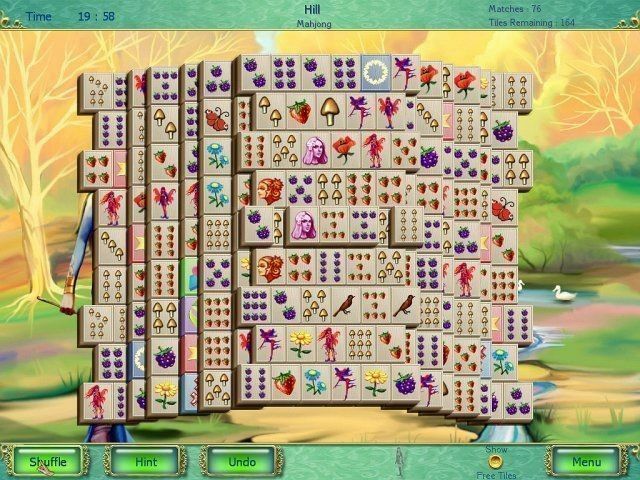 Play three exciting types of mahjong games along your way, with your choice of simple mode or 12 stages of adventure mode. 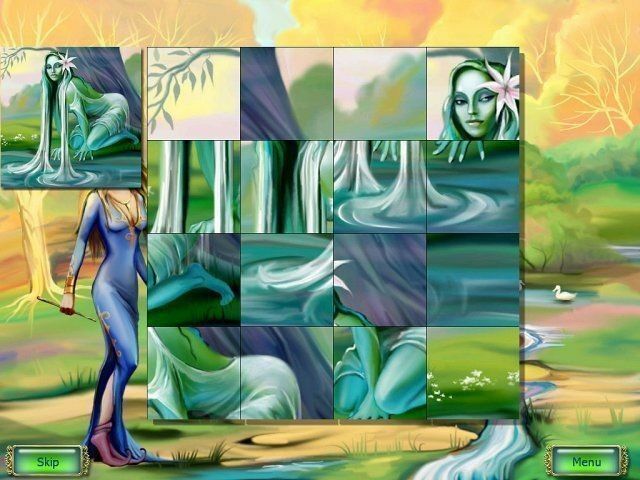 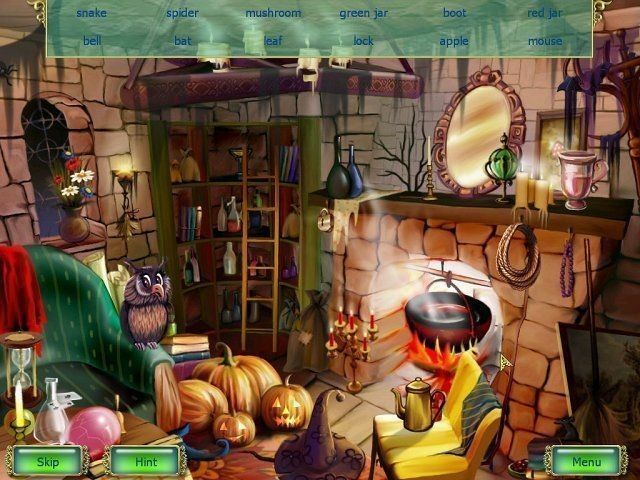 Between games, bend your brain with 16 challenging mini games, including beautiful hidden object scenes and tricky jigsaw puzzles. 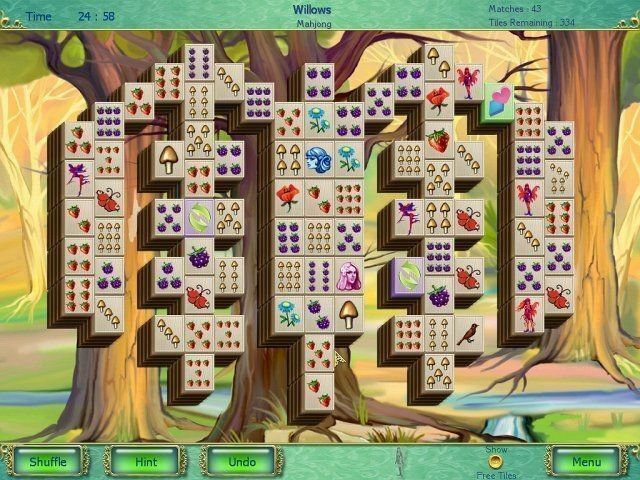 Play three exciting types of mahjong games along your way, with your choice of simple mode or 12 stages of adventure mode. 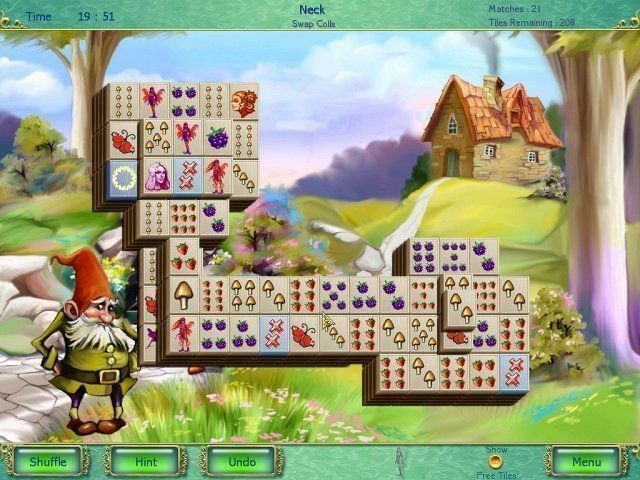 Between games, bend your brain with 16 challenging mini games, including beautiful hidden object scenes and tricky jigsaw puzzles. 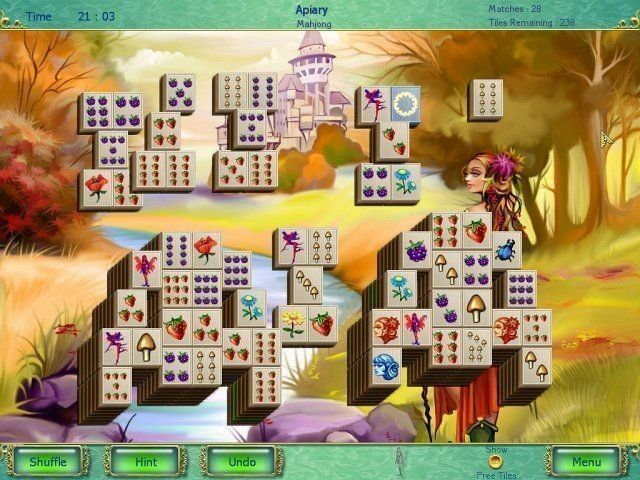 Experience the majesty of the ancient game of mahjong like never before as you travel through this magical land. 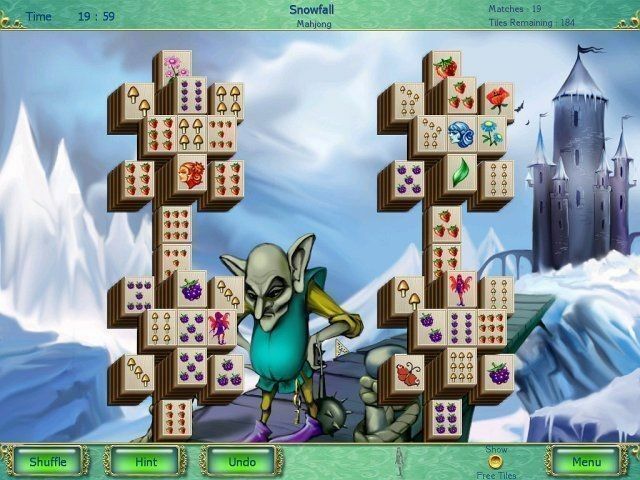 Are your mahjong skills sharp enough to defeat evil Cornwall and save Tarlan?